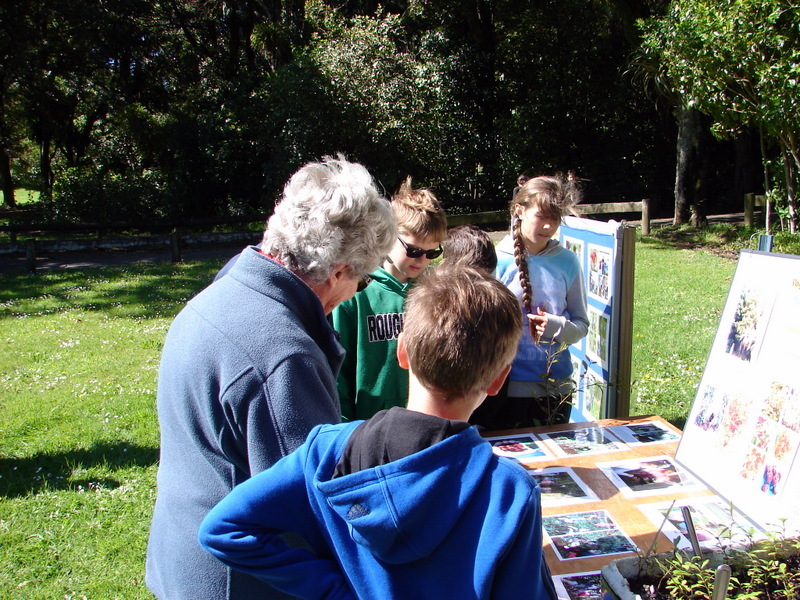 What a wonderful day it turned out to be for the Huatoki Domain open day. 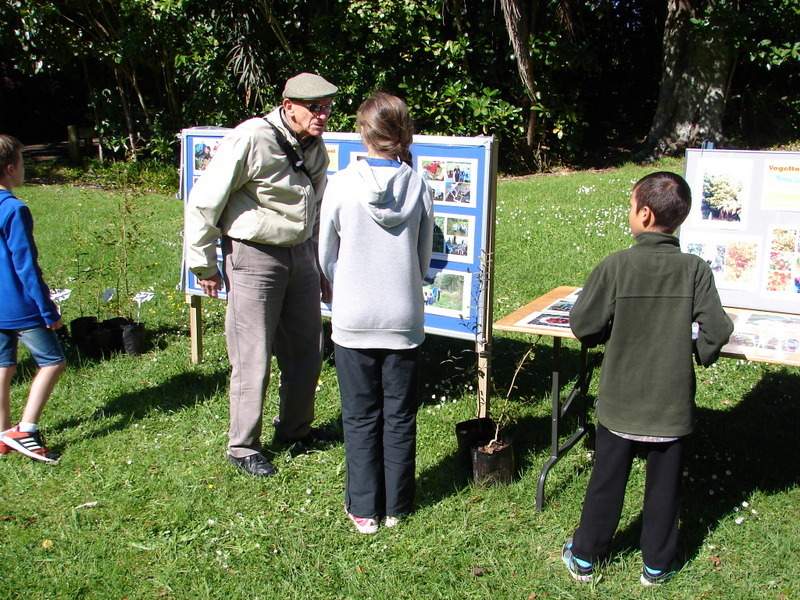 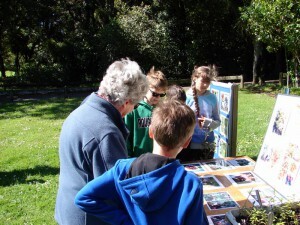 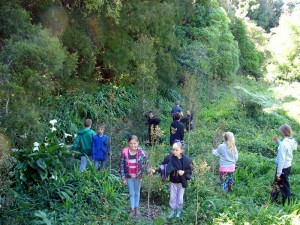 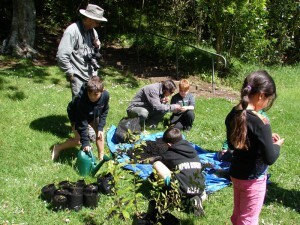 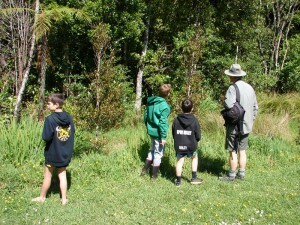 We had our ‘Greenies’ team in the Domain showing members of the public around, where we had planted the famous ‘Waiwaka’ trees and how we do propagation at Vogeltown. A big thanks to Mr Bill Clarkson for inviting us to participate again this year and our very own Room 9 teacher Mrs Laura Seed for organising the ‘Greenies’.